SRE provides experiences that are both fun and adventurous while at the same time sensitive to the cultural and environmental needs of the river. We are able to accommodate over 300 people a day with a fleet of self bailing rafts, kayaks, and support vehicles. 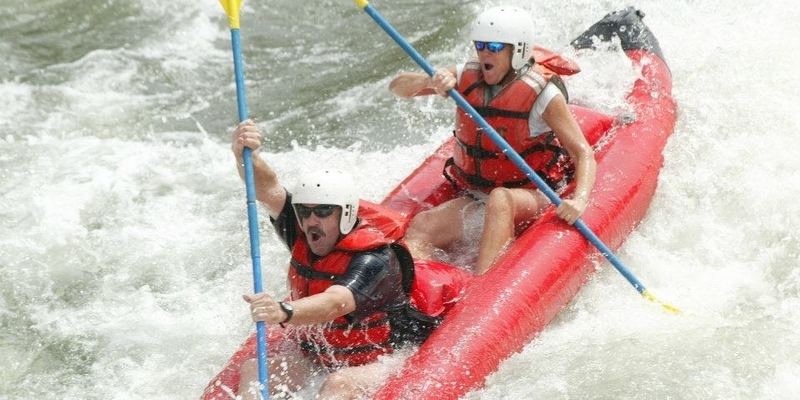 Our guides are highly-trained, friendly, and knowledgeable and our safety record is excellent. Learn about how SRE got started, and where we are today. Our prices are affordable so you can relax & enjoy your adventure. Ready to get going? Make a reservation now! Whether it’s life jackets or wetsuits, we’ve got you covered. “As someone who seeks peaceful, natural places for solitude and contemplation, the 6 day trip through the Frank Church Wilderness on the Middle Fork of the Salmon River was just what I needed.